Rabbi Aryeh studied at Gush and Yeshiva University before moving to Los Angeles in 2004. There, he began building a vibrant student community, offering an exciting diversity of individual study sessions, group learning opportunities, and formal classes. Besides maintaining an array of chevrutot and chaburot at the Hillel at UCLA, he offers shiurim in the Medical School and the Law School on campus and has been a coveted guest lecturer at a wide array of local venues. 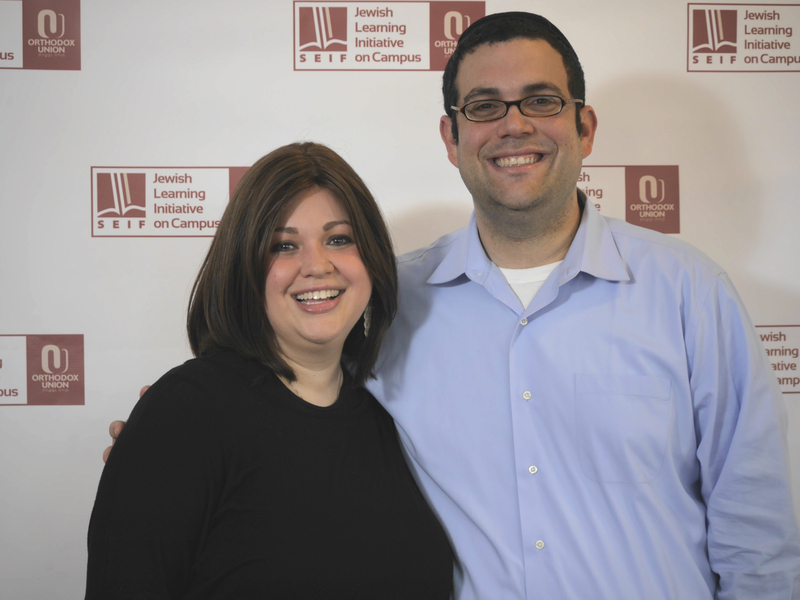 Rabbi Kaplan is the Executive Director of OU-JLIC West, supervising the OU-JLIC Educators in the region and fundraising for the West Coast campus programs. Sharona Kaplan, MSW earned her BA from Stern College and received a Master’s in Social Work from Yeshiva University’s Wurzweiler School of Social Work. She is a sought after Kallah teacher as well as a featured speaker at a variety of women’s programs and events on and off campus. 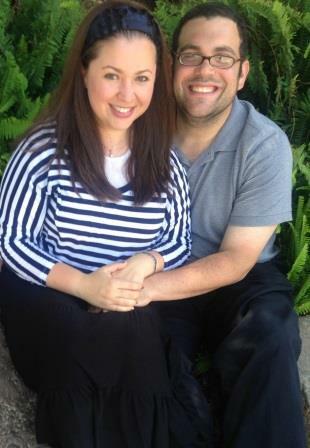 Rabbi Aryeh and Sharona are both from Teaneck, NJ, where they met in NCSY. They are the longest tenured OU-JLIC educators and are both members of OU-JLIC’s Executive Leadership Cohort, mentoring other Educators and supporting national programmatic needs. The Kaplans have six children, Shalva, Barak, Rivky, Yakir, Yosef and Tzahala.